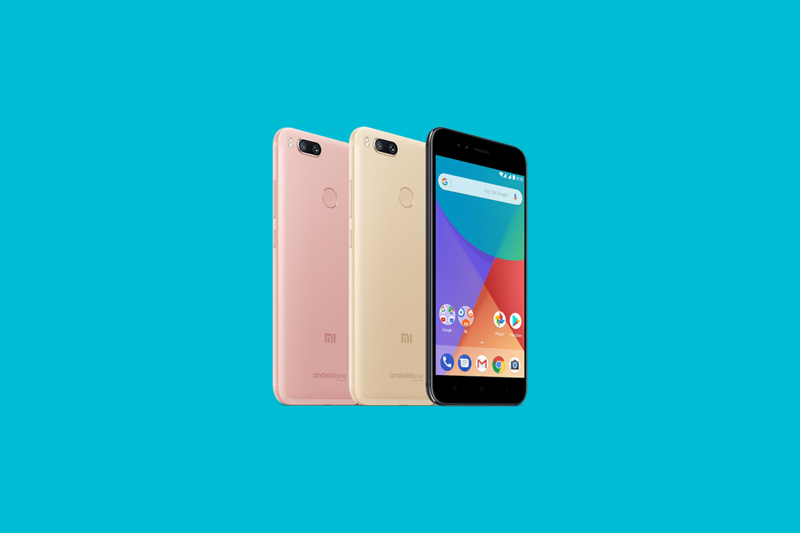 The Xiaomi Mi A1 is Xiaomi’s first Android One device. Android One is a program aimed at providing cheaper devices running near stock builds of Android. The Mi A1 thus launched with a near stock version of Android Nougat with a promise to receive an Android Oreo update. Indeed, after seeking beta testers, Xiaomi began rolling out the Mi A1’s Android Oreo update to a select group of users. The update adds many typical Android Oreo features such as picture-in-picture mode, Autofill API, and more, but it also adds an unexpected feature: fast charging. Xiaomi devices are known for their large batteries, but they typically do not support Qualcomm’s Quick Charge technology despite having the hardware capabilities. The Xiaomi Mi A1 is no exception, but it seems that is now changing. With the Android Oreo beta test release, Indian technology site Telecomtalk has confirmed that the device has now received fast charging support in the latest update. The device charges to 100% in about 92 minutes according to their testing, much quicker than the current 2 hours or so to charge the battery to full. It should be noted that the website tested this new fast charging capability using OnePlus’ Dash Charger and not the stock charger that ships with the Xiaomi Mi A1, however. Other Xiaomi devices have received fast charging capabilities via unofficial means, so it’s nice to see that Xiaomi is adding the feature in an official software release. The reason the device likely did not ship with fast charging technology on board is because while the hardware is there, Xiaomi likely did not pay Qualcomm the license to use Quick Charge. Furthermore, since there are no kernel sources released for the device yet, kernel developers were unable to make that change themselves. Hopefully we’ll see the kernel sources released soon, and hopefully, we’ll see the upgrade roll out to the general consumer base soon. If you want the update right now, though, there is a way to get it if you’re willing to do a tiny bit of work.